Happy Friday Folks. Here is our third and final installment of road trip tips from our summer escapades. Today we journey out of the midwest and into the lakes of Illinois and mountains of Tennessee. Our journey through this area was slowed by this awesome recall. Turns out when they say the ignition is faulty it actually might be. Thank you, thank you, thank you King Chrysler of Mount Vernon, Illinois. Everyone takes pity on a girl with a dog, a baby, and a car full of supplies… that won’t start. Instead of jamming down the interstate to the sweet tunes of Music Together: Summer CD 1, we slowed our roll and hit up these fantastic stops along the way. 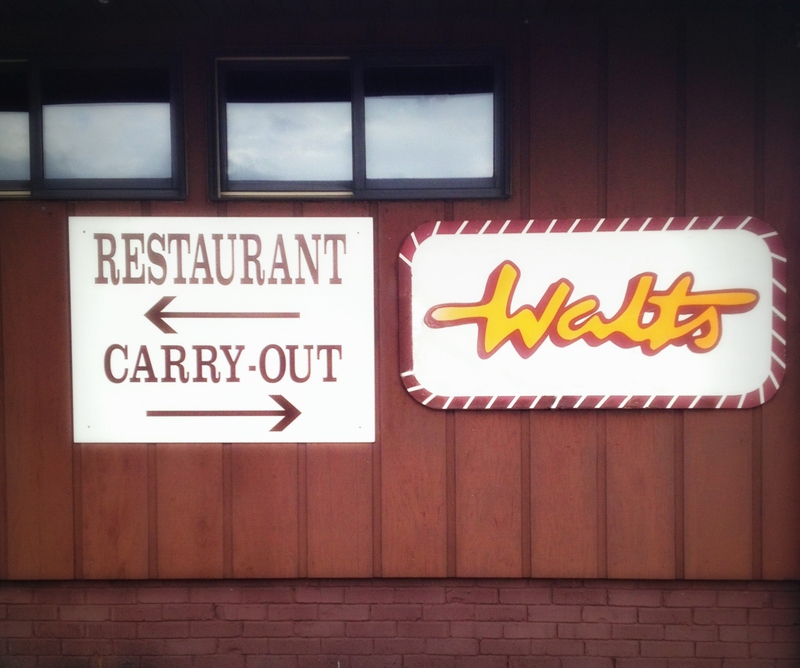 Just a bit off the road in Marion on an all too quiet stretch of road either headed into Paducah or up towards Champaign, you’ll find Walt’s. Walt’s is known for its “Double Decker” pizza- two thin crusts with lots of chees on top and in between. A nice, non-fast food stop. Seriously one of the best road trip stops ever. 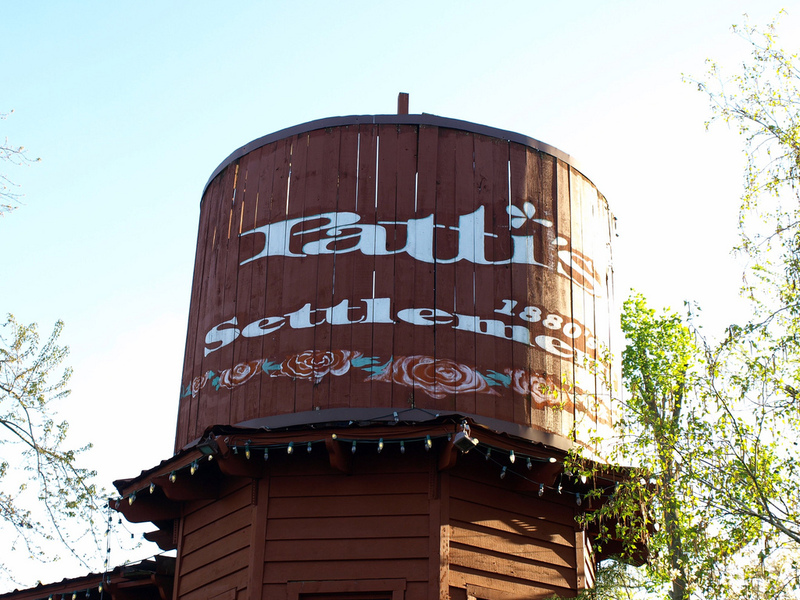 Good food, activities, petting zoo, playground, a big area for kiddos to run, olde tyme photos- so much better than a travel center and gives you a chance to explore the beautiful Land Between the Lakes. The gardens on site were beautiful. We’ve already planned to visit again on our way back up north for the holidays when the settlement is lighted and sparkly. It was hot, we’d been driving for what seemed like forever and I was near my breaking point. Enter the cooling and calming Lassiter’s Coffee and Tea. Nice food selections along with expertly crafted coffee drinks brought me back from the brink of road trip insanity. They also did not judge the mother who let her child do a little crawling around in a back corner. Bonus points that said child did not have dirty knees or hands from crawling. 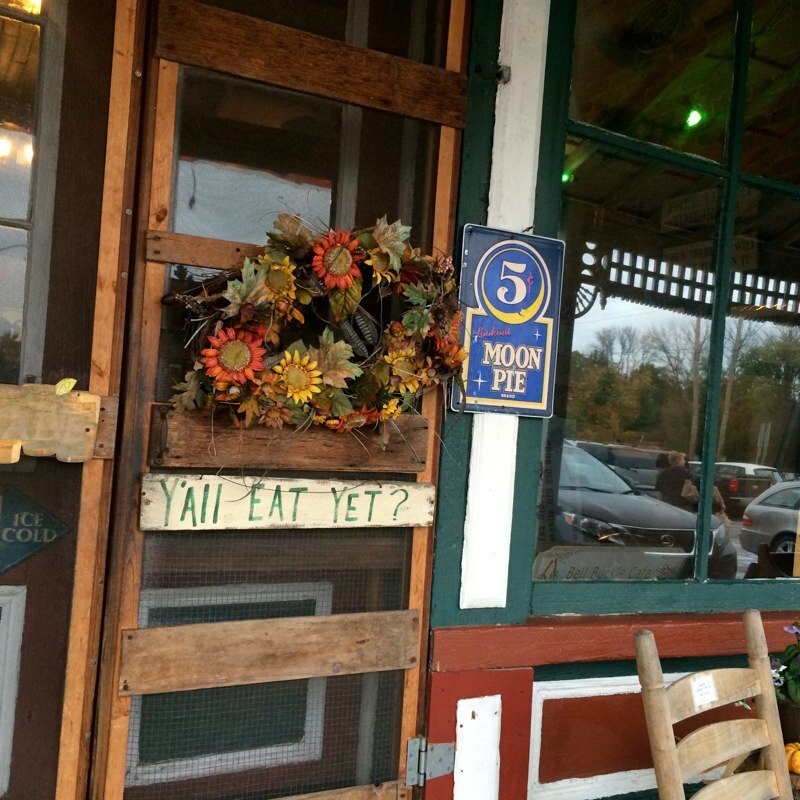 Delicious southern cooking in the tiny town of Bell Buckle (pop. 450). Friendly staff makes for an enjoyable atmosphere, but this little spot gets busy. Put your name in and then walk around the quaint downtown reminiscent of Andy Griffith’s Mayberry. And don’t forget, when traveling in the South, always order dessert- here we loved the pie and ice cream. Good spot for antiquing nearby. 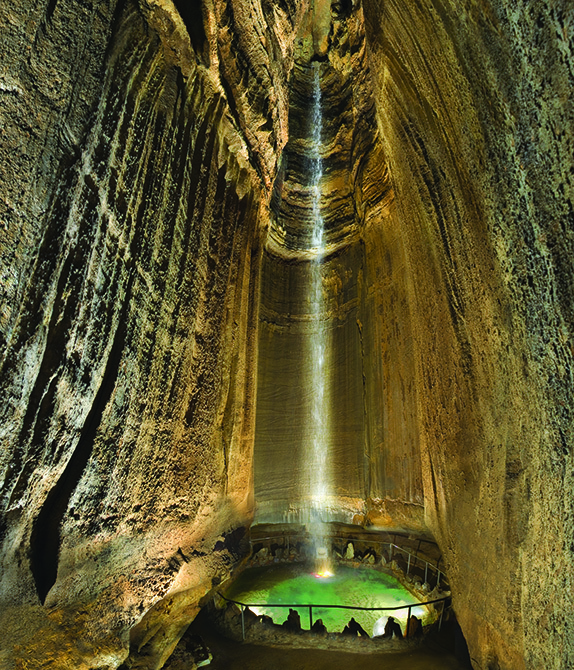 If you’ve ever driven through Chattanooga, you’ve seen the countless signs directing you to visit Ruby Falls. We did because I am the ultimate consumer and if you hit me enough times with something and make it sound cool I am going to buy/try it (like every as seen on TV item I purchase to the great horror of my family) #pockethoseisamazing. To be sure, Ruby falls is just as cool as the Pocket Hose. But “what is it now that I have to go there” you might say… Well it’s an incredible waterfall in a cave. Neat. But they also have a very nice playground and interactive learning opportunities for kids-like sifting through rock to find semi-precious stones. Food is available and during the summer months you can grab incredible views of the Tennessee River Valley.